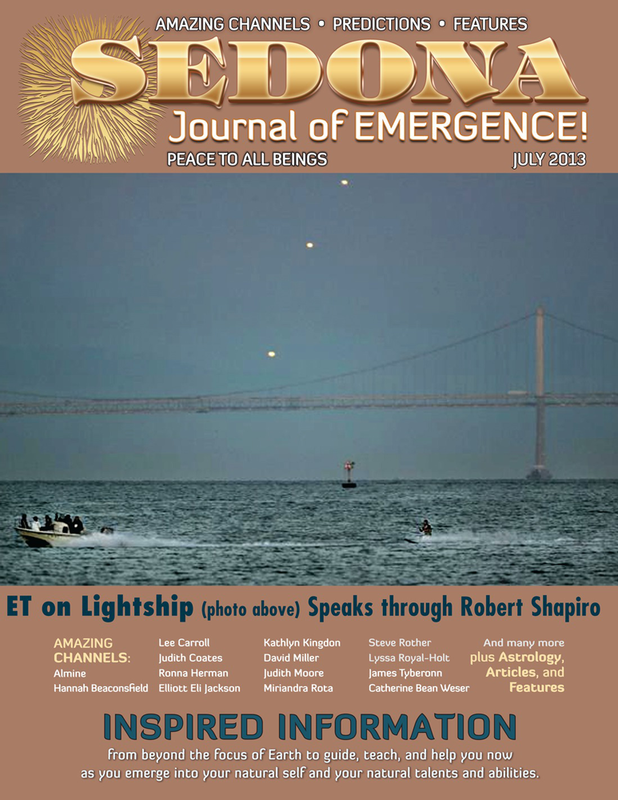 Enjoy a preview of the July 2013 issue! Subscribe to read in full! How Do We Keep the Feeling of Newness?